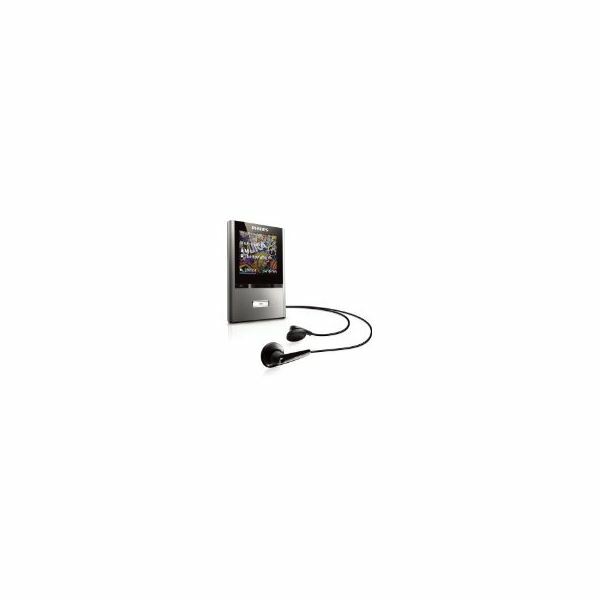 What is the Best Sport MP3 Player? I purchased a small MP3 player for my workouts to resolve my extreme dislike of obnoxious gym music. After a sweat drenching treadmill run I learned not to assume that all players tolerated wetness or vigorous activity. Understanding that most MP3 players are marketed to video viewers and gamers, with a little trial and a lot of error I found several outstanding Sport-tolerant, music only or media players (music plus FM radio, video player and voice recorder) that mix brilliant audio with outstanding sturdiness and play length. Manufacturer’s list prices shown. 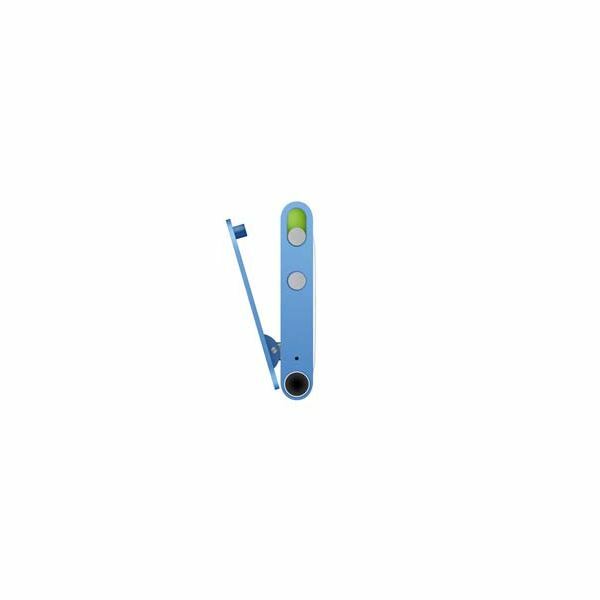 Clips, designed with clothes pin like closures enable very easy attachment to clothes and/or accessories, are enormously convenient, however, their weak clip mechanisms and stiff ear buds decrease their durability and ease of use. I highly recommend these clips due to their superior music functionally and portability, even though Apple’s environmentally friendly iPod Shuffle and iPod Nano and the SanDisk’s memory expandable Sansa Clip are water sensitive. Compacts,slightly larger than the Clips, are excellent for intense gym workouts and recreational sports when combined with their active wear or water resistant accessories or cases. I recommend the sleek looking SanDisk Sansa Fuze, the Samsung YP-U5, the Philips Go Gear RaGa and Go Gear ViBE. 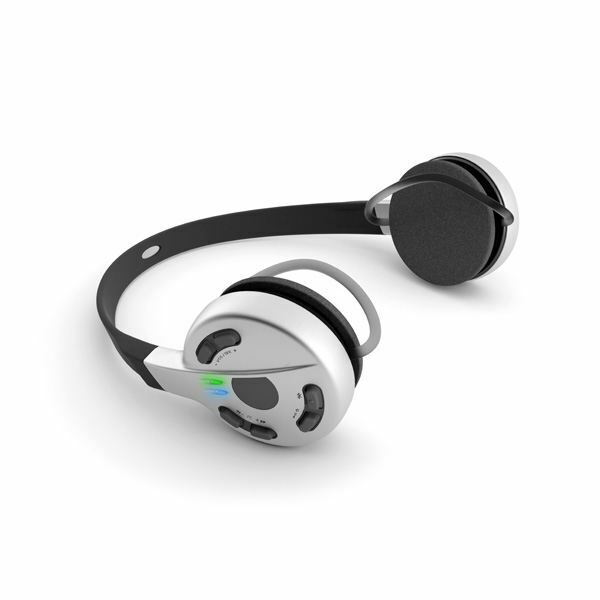 Headbands, a MP3 flash drive inside an earphone kills two birds with one stone because they are designed for wearing on the head rather than the body, so users never worry about getting wires tangled around arms or fitness gear and machines. Best non-water resistant headphones are the JVC XA-A55CL and the Sony W Series Walkman. 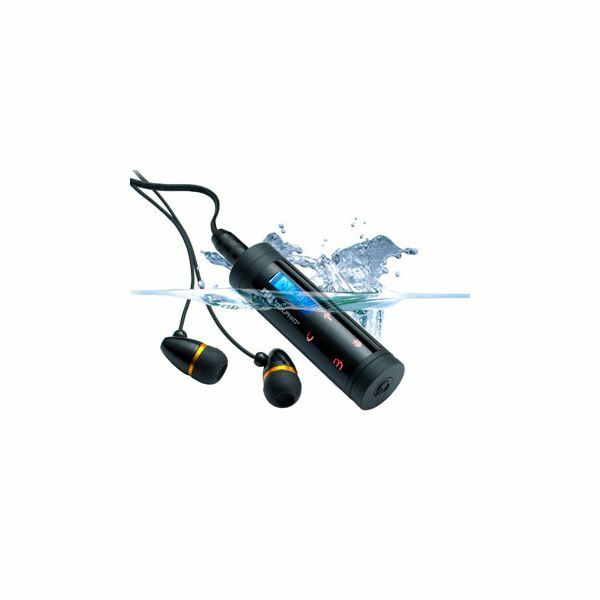 Three exceptional 100% water submersibles adaptable for use in non-water activities are the ingeniously designed Mi-Sport VBT, the NU Technology Dolphin Lite and the Dolphin Touch. Last words, select Sport MP3 players like your sport shoes, buy players or shoes that enhance your physical and mental needs and resist overly using the same players or shoes for every sport and activity. 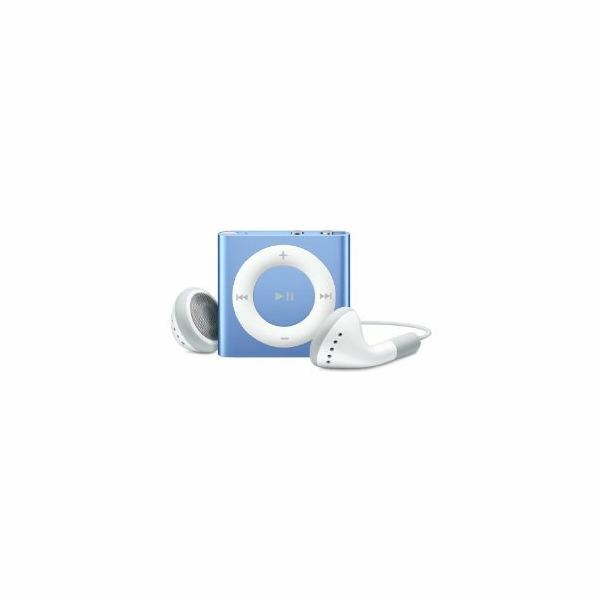 The redesigned iPod Shuffle 2GB ($49.00) uses exclusively iTunes 10; is an ultra tiny square shaped music only player that has one small clip on the back side of the wheel control. 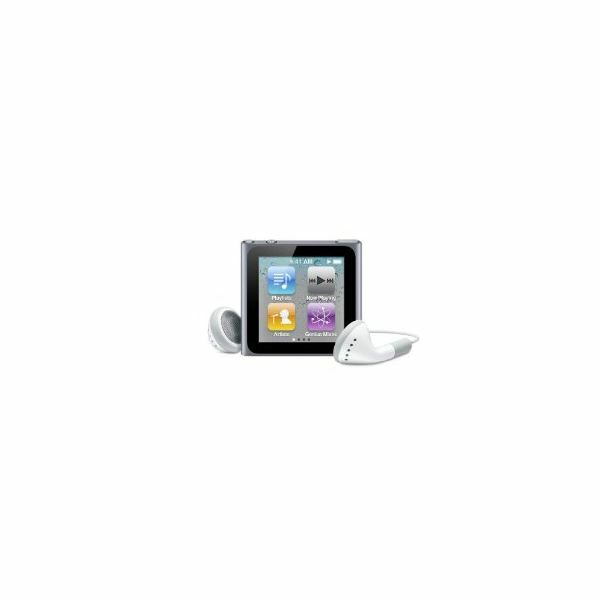 The iPod Nano 8GB ($149) another redesigned of form and function; is a full media player with touch screen controls, pedometer, clock and the optional Nike + iPod Sport Kit. The touch screen controls may diminish convenience for some users who wish to change features without interrupting their routines. 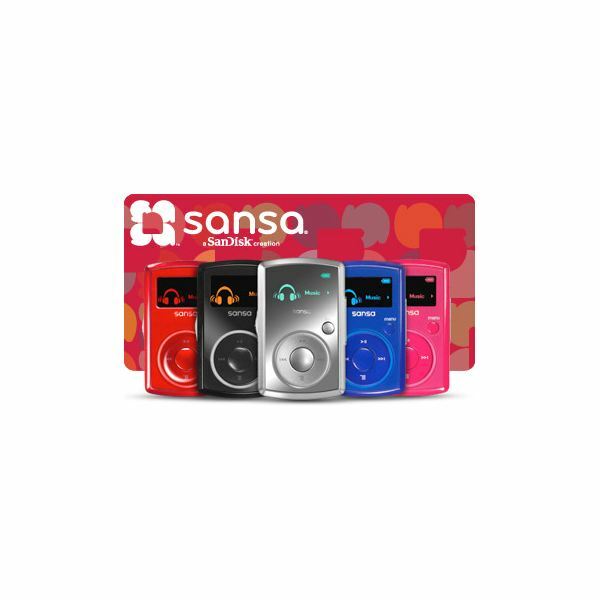 The SanDisk Sansa Clip 8GB ($103.20) a fantastic and economical high storage MP3 and FM radio player with a memory slot for increasing the storage space or adding preloaded music cards; however it has a fragile clip and inflexible ear buds. 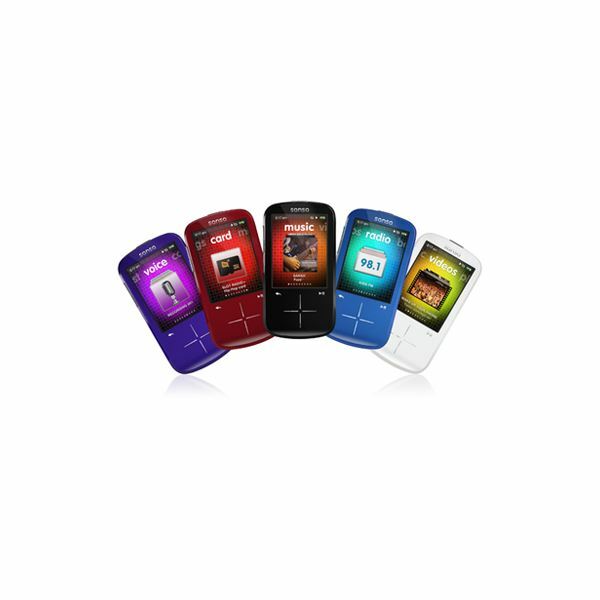 SanDisk Sansa Fuze 8GB ($144.68) a media player controlled by a touch wheel graphical interface with the capacity to accept memory cards and preloaded slotMusic and slotRadio cards. 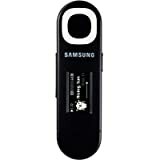 Samsung YP-U5 2GB ($39.99) a sharp looking thin and narrow MP3 and FM radio player/recorder that features 20 hours play, touch screen controls, a fitness tracker and an optional Sport attachment package. 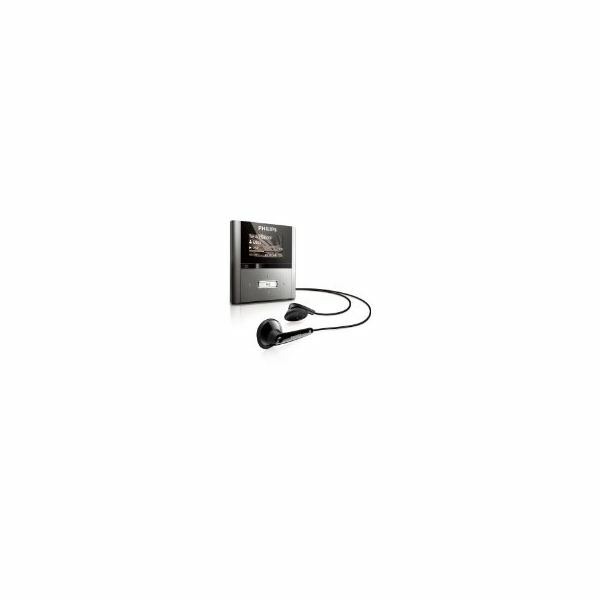 Philips Go Gear RaGa 4GB ($44.99) and the Go Gear ViBE 4GB ($49.99) successfully combine drag and drop functionality into seamless media players with lead free aluminum cases and comfortable headphones. 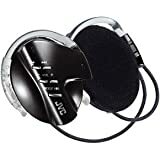 JVC XA-A55CL ($99.99) eliminates the wires by placing 128 MB of flash memory inside clip headphones with comfortable soft ear cushions. It provides 20 hours play time using 1 AAA battery plus has intuitive voice guided functions and 4 digital surround sound. 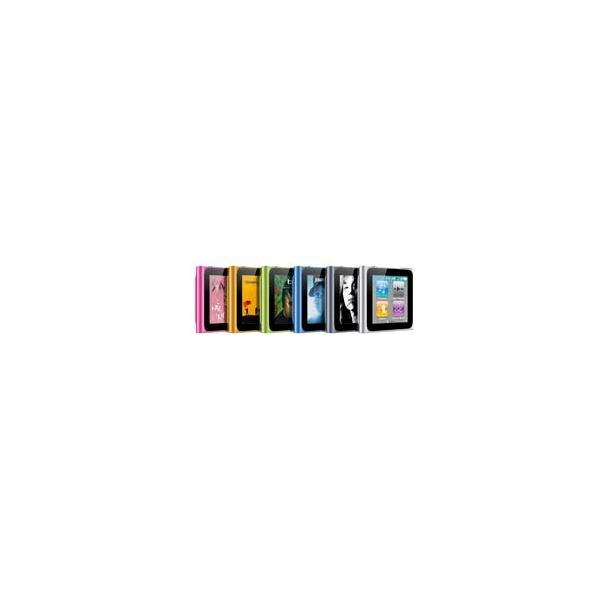 Sony W Series Walkman, 2GB ($59.95) a sweat resistant, one piece wireless headphone music only player with drag and drop file loading. 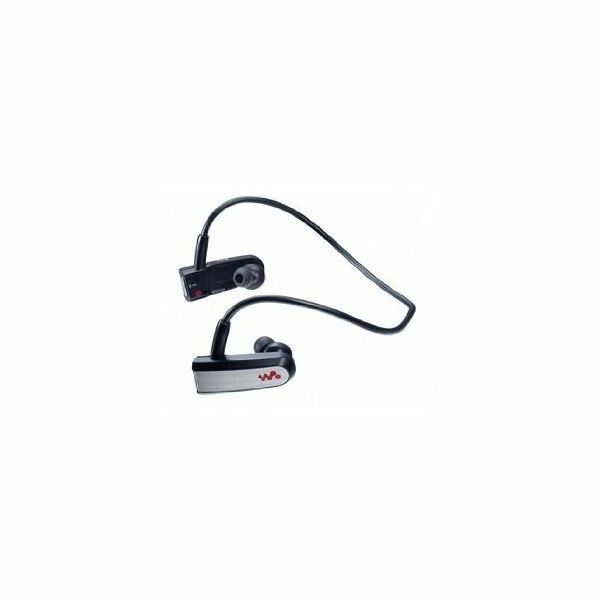 Mi-Sport VBT 4GB (available late 2010) is a Bluetooth player headset with soft cushion ear phones and ear loops for wearing behind the head. 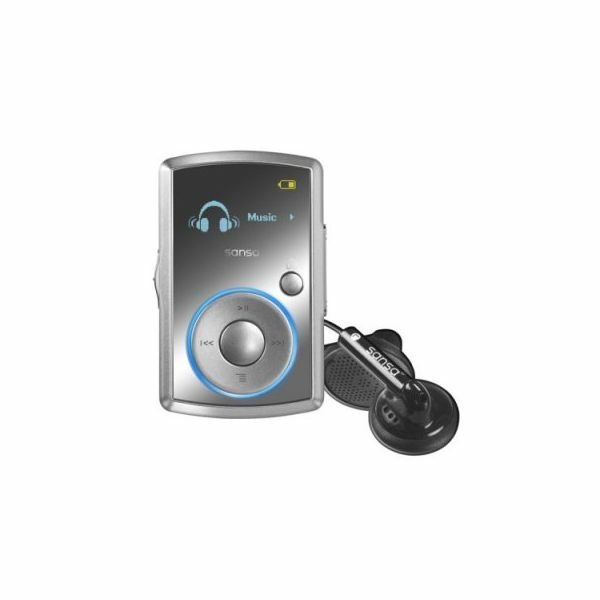 Dolphin Lite 2GB ($99.95) an awesome MP3 music only player for those who want a 100% water resistant, ergonomically styled headphone fitting behind the head with soft ear buds. 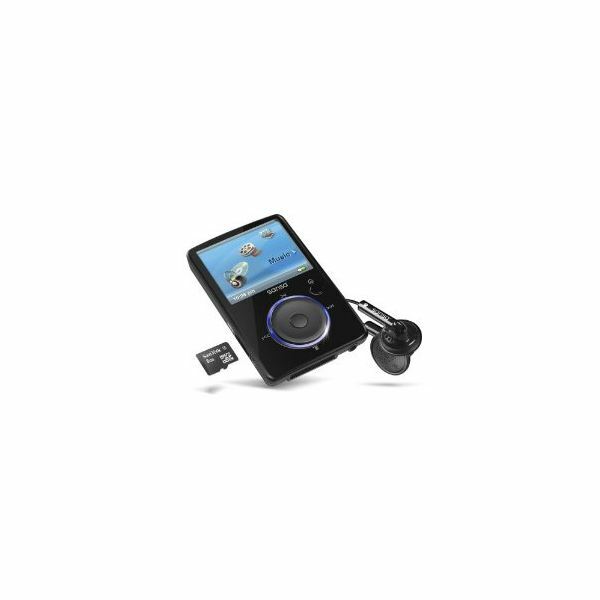 Dolphin Touch 4GB ($149.99), a round lipstick sized fingertip controlled MP3 and FM stereo radio player with graphic screen that is bundled with two types of waterproof ear buds, arm band and goggle clips. Enjoying and using the Sansa Fuze and Fuze+ MP3 compact media players.